Scroll down for the #runchat conversation report for February 5th, 2019 EST. When it comes to participants, we ranked 61st among 528 conversations. In terms of the number of posts, we ranked 61st out of 528 conversations that took place. This conversation ranked 103rd out of 528 in terms of the amplification of ideas & content. 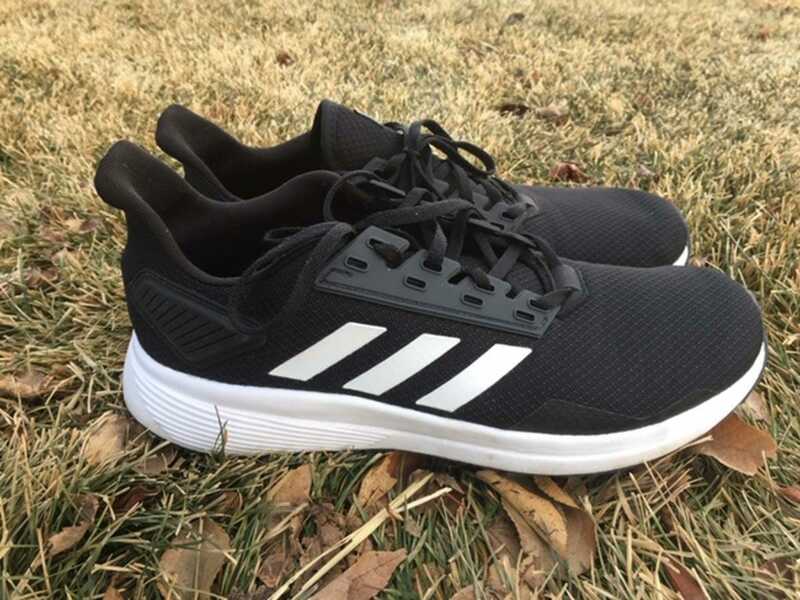 The Adidas Duramo 9 is a neutral running shoe that offers some great cushioning but misses the mark on becoming anything more than a midgrade running shoe.